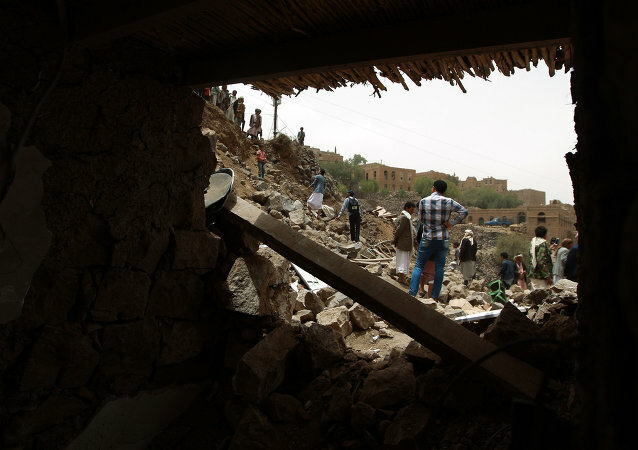 The goals set for reconciliation talks between the Yemeni government and Houthi rebels have not been achieved, Yemeni foreign minister said. 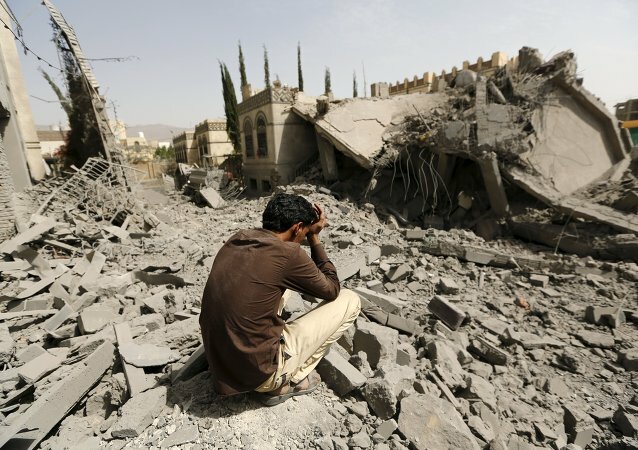 Yemeni Foreign Minister Riad Yassin said that Yemen peace talks were extended to Saturday. 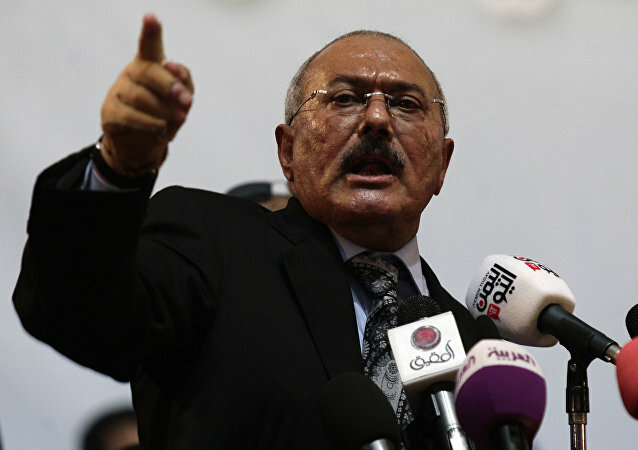 Yemeni Foreign Minister Riyad Yassin stressed he expected Saudi-led coalition troops to be in Houthi-controlled Yemen within days. Yemen foreign minister Riyadh Yassin said that Yemeni President Abd Rabbuh Mansur Hadi will stay in one of the Arab capitals until conditions in Yemen allow him to return there.